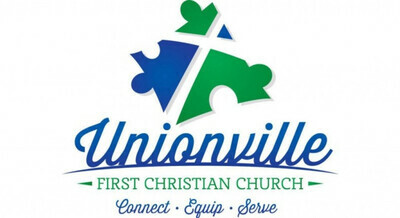 Welcome to the First Christian Church in Unionville, MO! We'd be glad for you to join us at one of our Sunday Morning Services! At 8:30 our song service includes hymns accompanied by a piano and organ. There is children's church available for birth through 2nd grade during the sermon. At 10:45 our song service is lead by the Worship Team playing contemporary worship songs, usually with a full band. During this service, we have a nursery for babies 0-3 years old and children's classes through 5th grade. At 9:45, we have Sunday School classes for all ages. Check out the small groups tab for more information.